RodDavisWriter.com: "South, America: A Jack Prine Novel" now available! 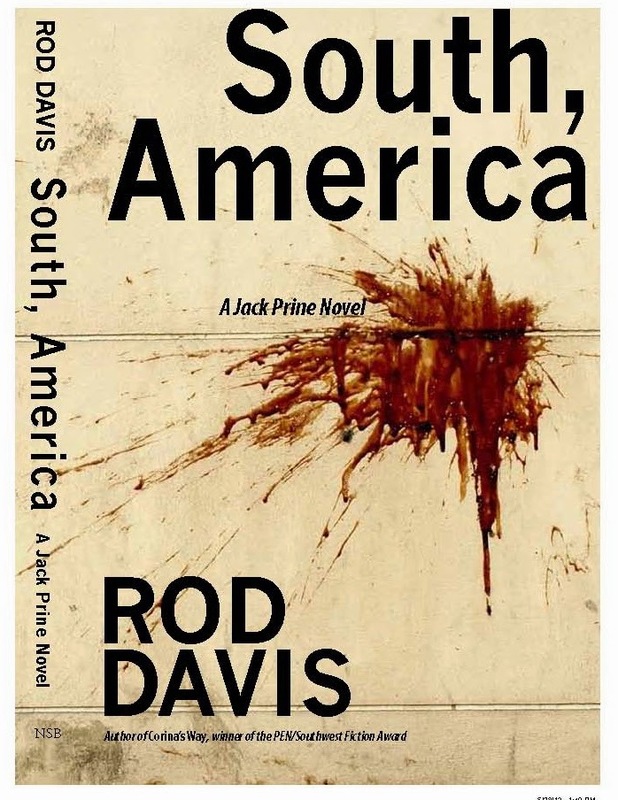 "South, America," a new Southern noir crime novel by award-wining author Rod Davis, is now available. For information go to http://roddavisauthor.com/ . Davis is the recipient of the fiction award in the inaugural PEN Southwest Book Awards in 2005 for "Corina's Way" (NewSouth Books, 2003). 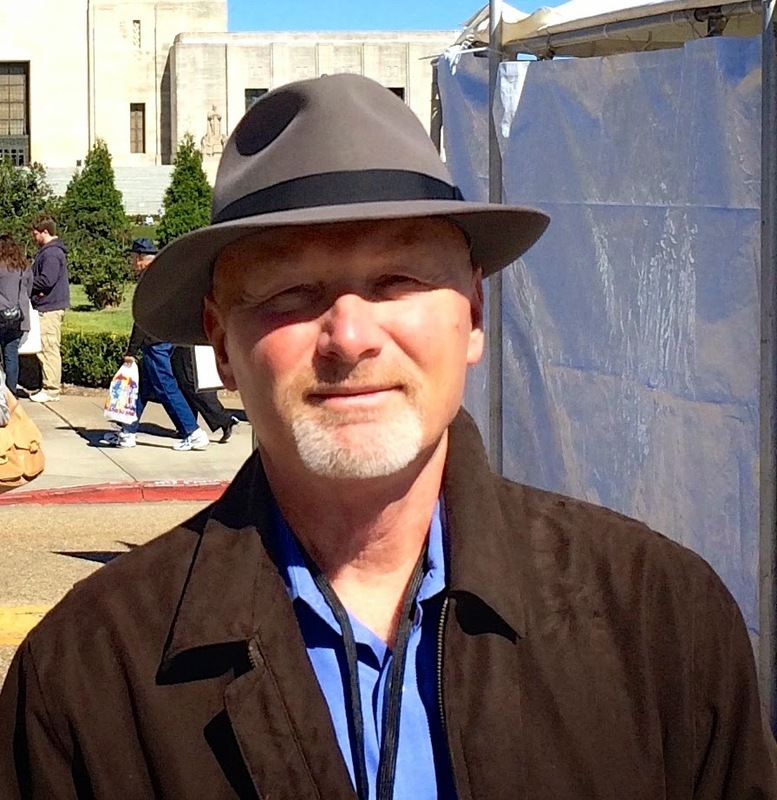 The novel is described by Kirkus Reviews as “a spicy bouillabaisse, New Orleans-set, in the tradition of Flannery O’Connor or John Kennedy Toole: a welcome romp, told with traditional Southern charm.” He also is author of "American Voudou: Journey into a Hidden World" (UNT Press, 1998, paperback, January 2000), a study of West African religion in the United States. It was selected as one of the “Exceptional Books of 1998” by Bookman Book Review Syndicate. A study of African religion in the American South. "South, America: A Jack Prine Novel" now available! I'm happy to announce that South, America: A Jack Prine Novel is out available from NewSouth Books as an e-book or trade paperback. Here's the release with ordering info. Click to order and enjoy!